Post apocalyptic style story this time around according to the teaser. 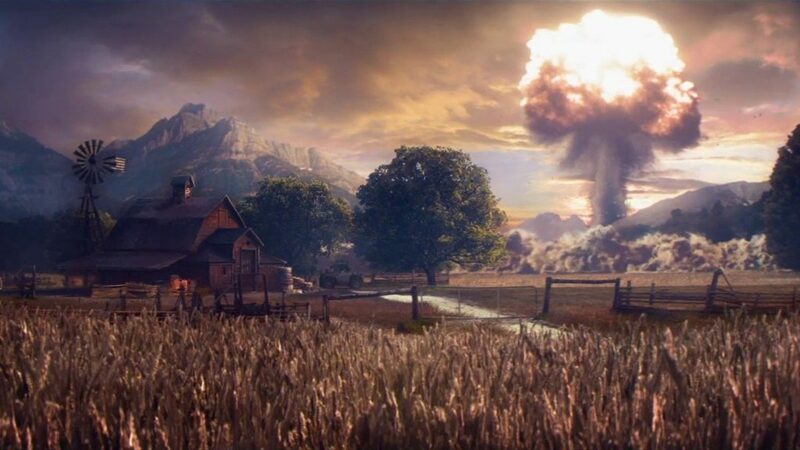 Hope county turned to dust due what can only be described as a nuclear attack. Survivor by any means necessary by whatever weapons one can scavenge as the teaser shows a crossbow of sorts using a circular saw blade as ammo. Not much is known at this point but one thing is certain, it is going to be bloody and chaotic. I just wish they don’t add zombies in this one. 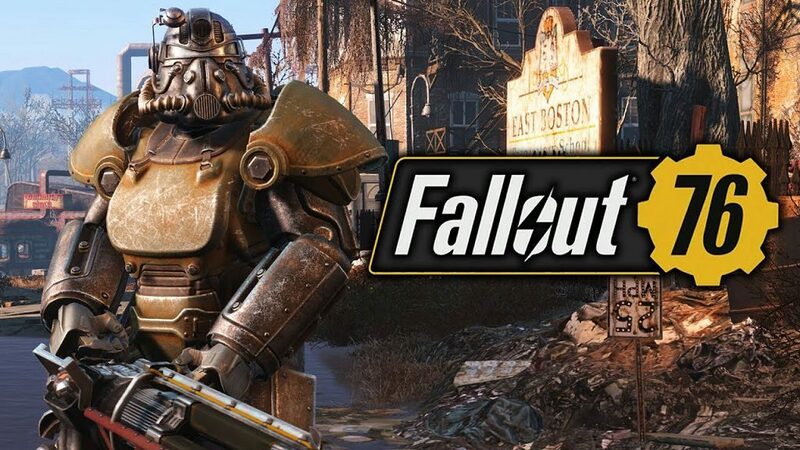 After the not so warm reception of Fallout 76, the not yet named, Far Cry title is creating a buzz and even some say that this is what Fallout 76 should’ve been but it is way too early to speculate whether this is the case or not. Cinematic trailers can often be deceptive. Far Cry 5 was one heck of a title but then so was Fallout 4. Story line and better gameplay are to be expected no doubt but what I would personally like is the game be ported to Nintendo Switch. As usual the gamers are expecting a good story mode and open world goodness. Perhaps Ubisoft might introduce some new modes this time around. Battle Royale is all the rage these days and I won’t be surprised if the new Far Cry title has the BR mode from the get go. It will be welcomed no doubt. 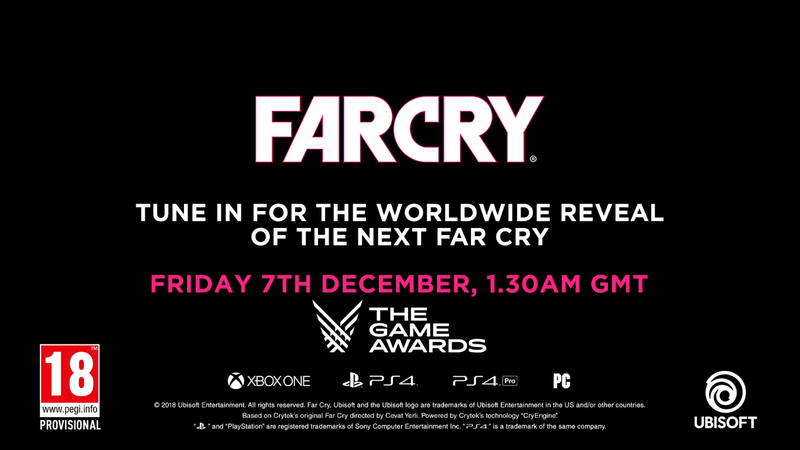 For more information we must wait for The Game Awards 2018 this Friday, December 7, 1:30 AM GMT.